When you say you want to get away from it all, you mean it. 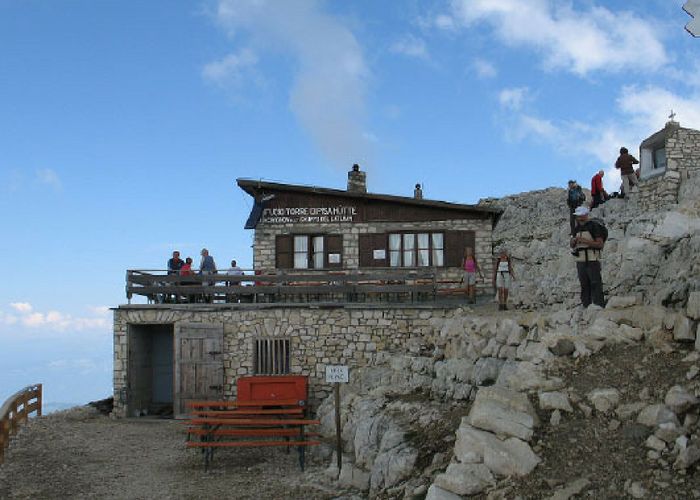 These hotels are so remote that no one’s likely to wind up at them by accident. If you take your solitude with a healthy dose of natural beauty, these incredibly isolated hotels are worth the trek. 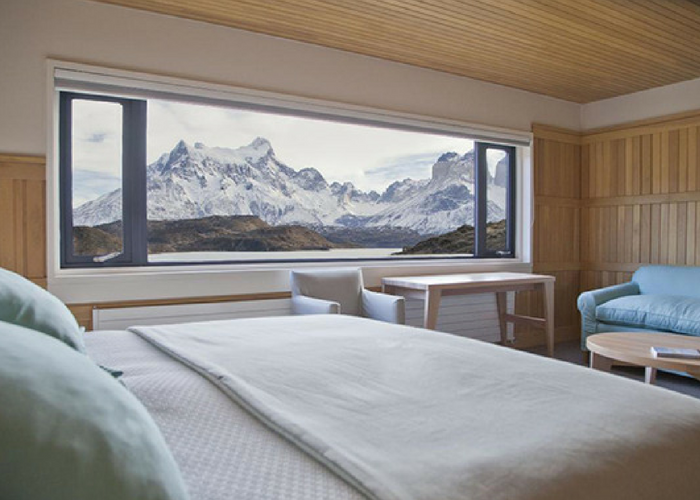 This 49-room lodge, one of three Explora properties in Chile, is located at the center of Patagonia’s Torres del Paine National Park, on the shores of Lake Pehoe. For hundreds of years, Patagonia was considered the literal end of the world, where the sea, mountains, and ice fields served as natural barriers to exploration. At Explora Patagonia, this remoteness isn’t just in evidence: It’s part of the appeal. The lodge provides a front-row seat to breathtaking views of the Paine Massif and the Salto Chico waterfall, and simply getting there is a memorable experience. From the international airport in Santiago, you’ll connect to Punta Arenas (about a four-hour journey) and then be driven another 4.5 hours to the lodge by hotel staff. Once there, you may want to visit the massage room and/or fully stocked bar to restore your sense of adventure! 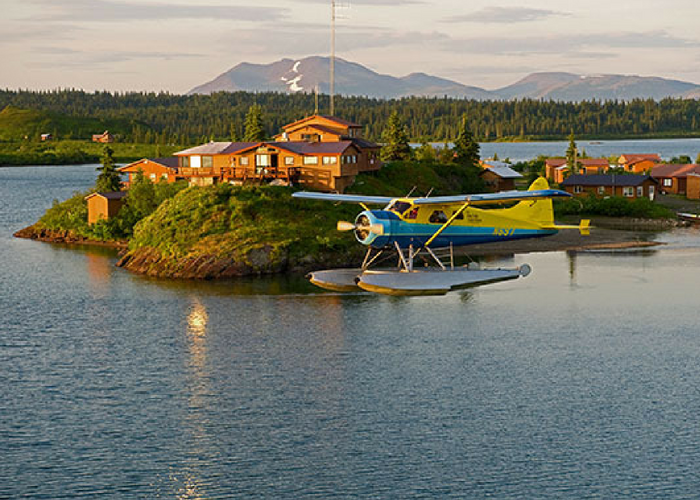 Accessible only by seaplane, Tikchik Narrows Lodge is more than 300 miles from the nearest connecting road system. It’s a dream for fishing enthusiasts and wildlife watchers. There’s no early check-in here—you’ll have to arrive on the same flight from Dillingham (the nearest airport) as all the other guests coming in that day. Most all-inclusive resorts have one thing in common: They’re crowded. Not so at Motu Teta, an all-inclusive that’s actually a private island. (A really remote private island.) This nine-acre oasis can be rented out to families or just two people for the ultimate romantic getaway. 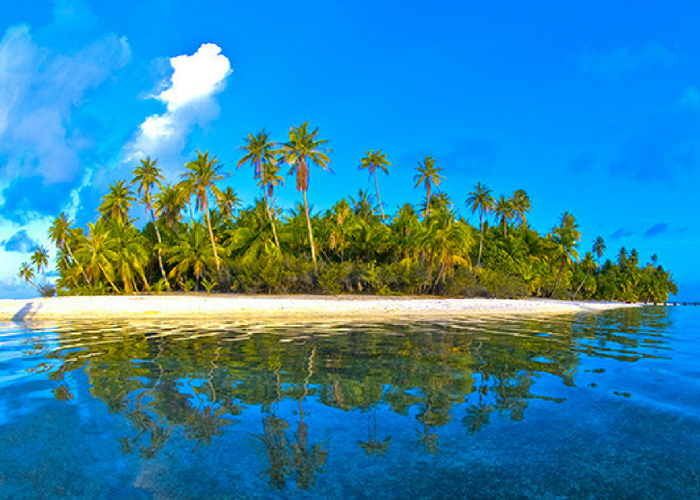 To reach Motu Teta, you’ll fly to Tahiti’s international airport, connect to Rangiroa via a domestic flight, then transfer by boat (the ride takes approximately 1.5 hours) to the island. 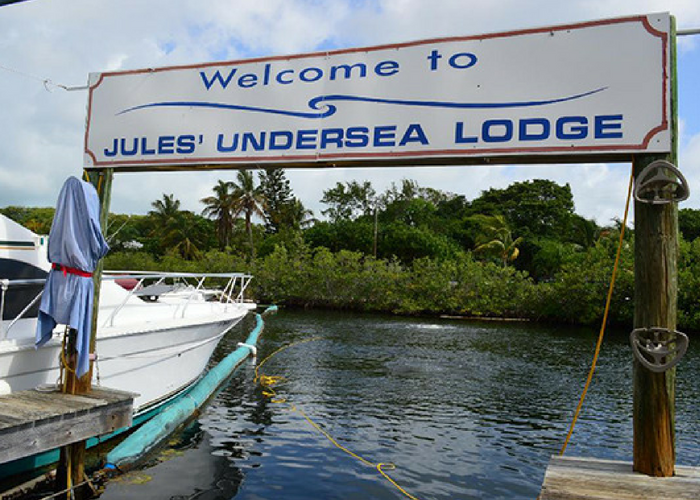 Boat transfers are included in the price of your hotel stay. You literally can’t sleep in comfort any farther north than at Hotel Arctic, the world’s most northerly four-star hotel. From Copenhagen, it will take you about seven hours to reach this hotel. 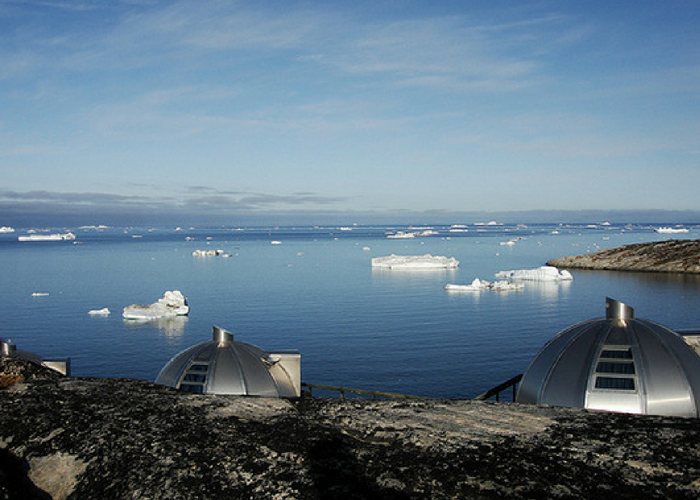 You’ll have to take a flight to Greenland, and then another flight to Ilulissat, before driving to the property. Make the experience even more remote by staying in one of the hotel’s five igloo cabins, located right on the edge of an ice fjord. The Casa Andina Private Collection Isla Suasi is located on the only private island in Lake Titicaca, so you know it’s exclusive. You’ll have to take a boat from Puno (which takes about 4.5 hours) or drive to Cambria and take a small zodiac boat. 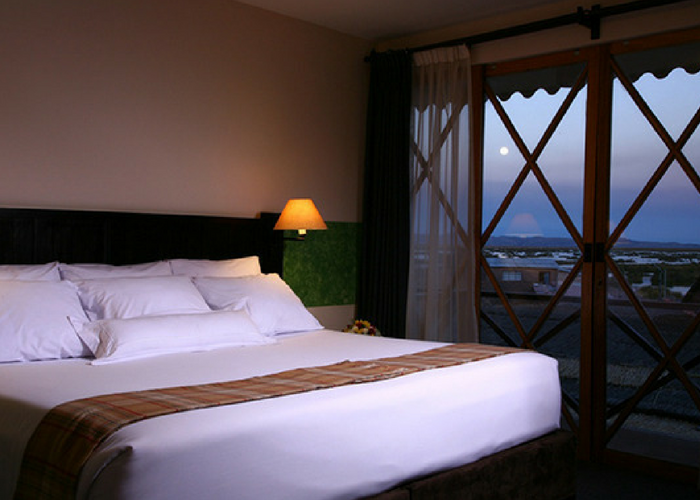 Once at the hotel, you’ll have uninterrupted views of Lake Titicaca. Each of the 23 rooms has large picture windows and skylights. 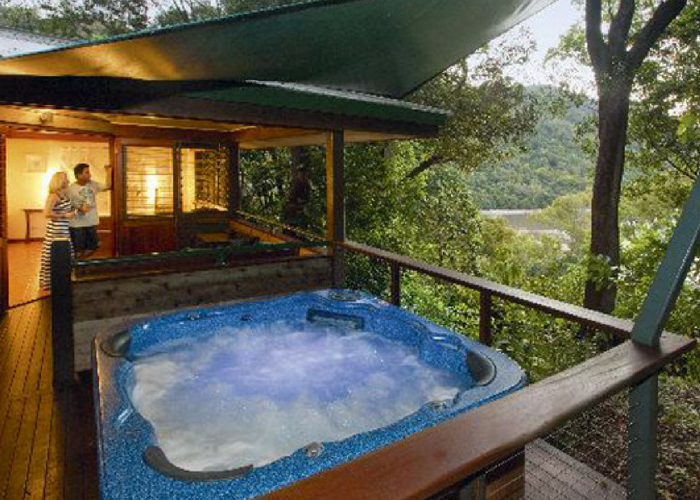 Deep in the heart of Far North Queensland’s Daintree Rainforest, Bloomfield Lodge doesn’t have much in the way of neighbors. Well, unless you count the natural scenery—which is kind of the point. The lodge is about three hours from Cairns. You can get there by flying your own plane to the lodge’s private airstrip, taking a scenic flight (in someone else’s plane or a helicopter), or driving. 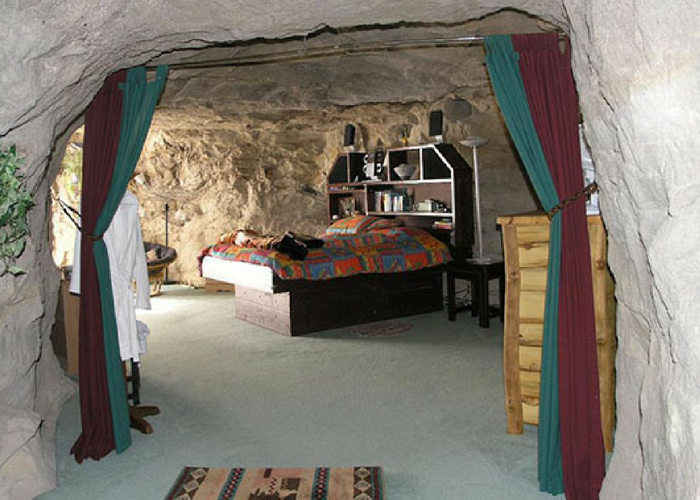 You won’t have to deal with noisy neighbors at Kokopelli’s Cave, where your sleeping quarters are located a deep 70 feet underground. No need to worry about waking up with the sun here! 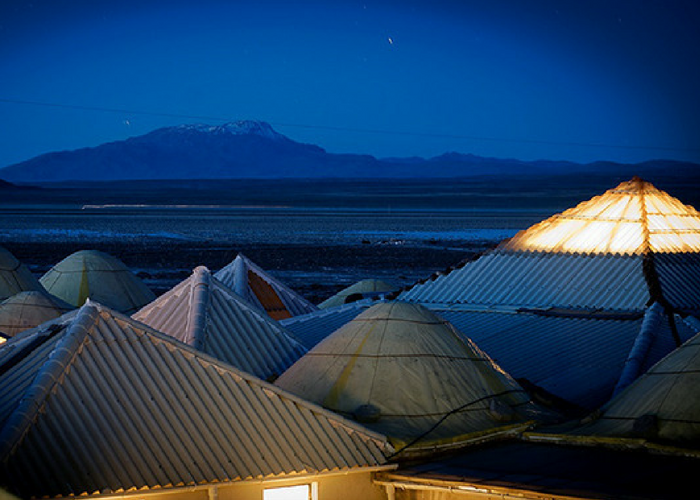 Have you stayed in an isolated hotel? Tell us in the comments! Editor’s note: This story was originally published in 2014. It has been updated to reflect the most current information.